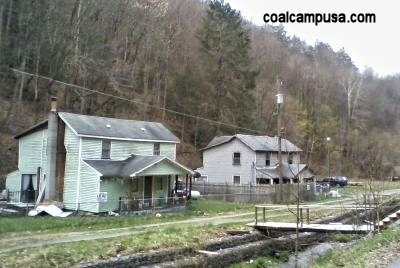 There were two coal camps at Worth - United Pocahontas Coal Company, and Roanoke Coal & Coke Company. 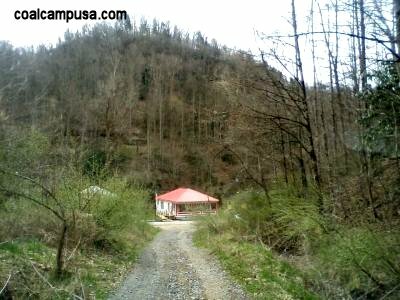 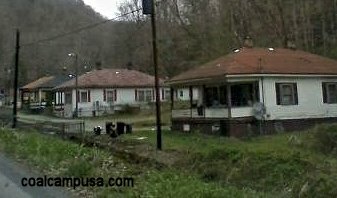 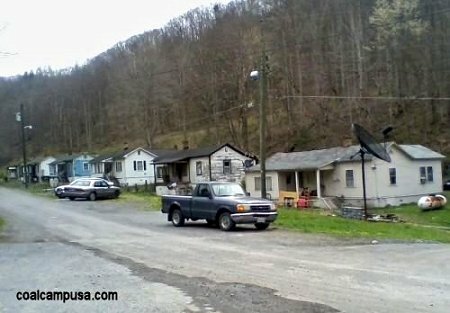 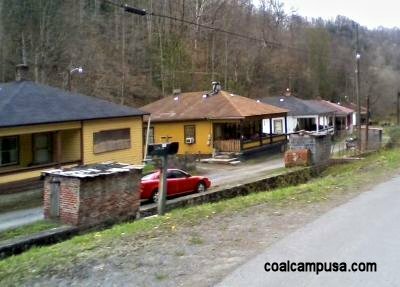 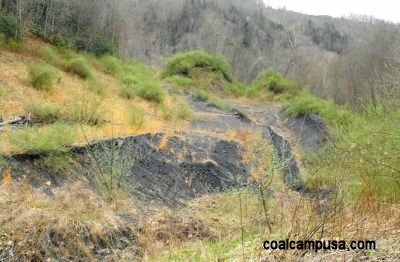 I believe the coal camp shown here housed the miners of Roanoke Coal and Coke Company's Roanoke mine, as the United Pocahontas miners probably lived at Crumpler. 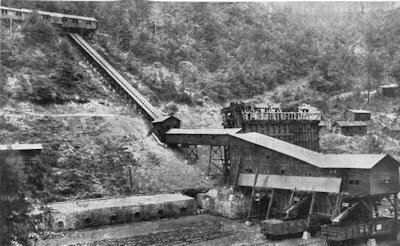 The Roanoke Mine closed in 1930.